WAHL is an industry leader since many decades in the professional grooming sector. 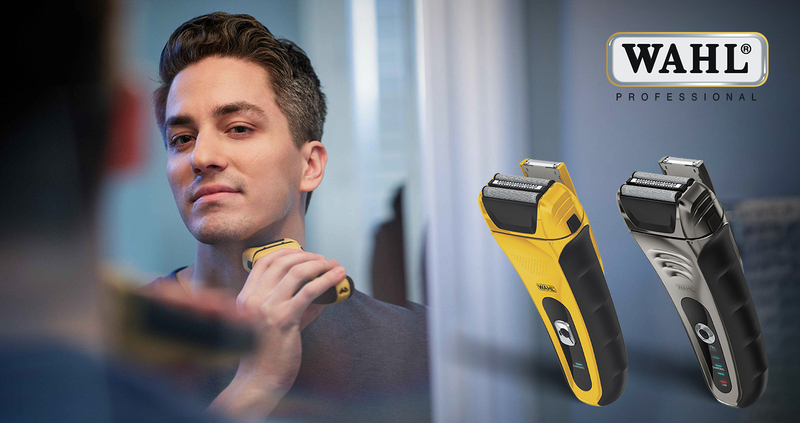 A very large product range of Wahl brand includes hair clippers, trimmers, massagers, builders and many more iconic products to suit personal as well as professional needs. Since 1919, Wahl has taken the barber industry by storm by launching many innovative products that make the daily life of barbers and stylists very easy.